Following the devastating Yangtze River floods of 1998, the Chinese government realised the importance of incentivising local governments, state companies and farmers into better management of environmental infrastructure. Over the past two decades, China has rolled out a considerable number of “eco-compensation” schemes towards this end, including a range of taxes, fees, subsidies, funds, compensation payments, and interstate compacts. One of the largest of these is the Sloping Land Conversion Programme (SLCP), also known as the “Green for Grain” scheme. The SLCP is the biggest payment for ecosystem services (PES) initiative in the developing world, with a total current investment of more than US$69 billion. 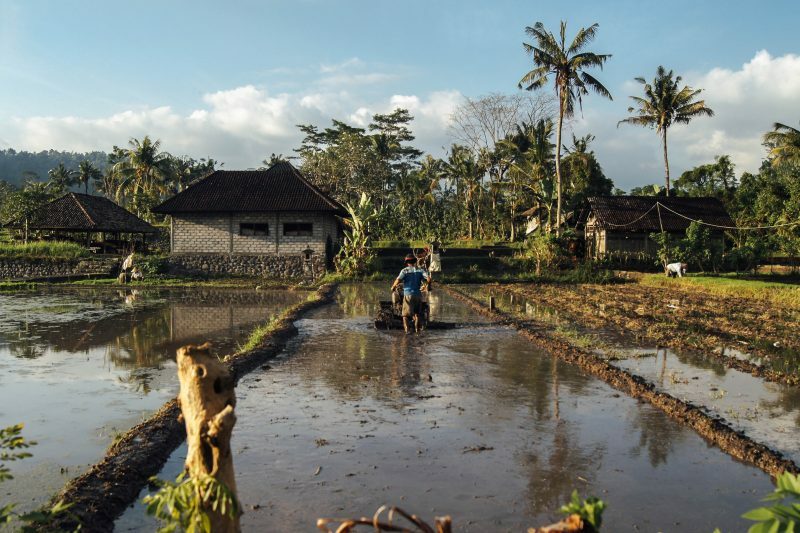 The initial goal was to reduce soil erosion, deforestation and flood risk by restoring forest and grasslands, but now also explicitly targets poverty alleviation and livelihood support. The programme operates through cash transfers to farmers, in return for reforesting marginal agricultural land. Payments are made only after verification that the trees planted have a +85% survival rate, and additional subsidies are available for specific species of tree. Between 2002 and 2012, total investment for the SLCP amounted to about US$69, of which approximately US$52 billion constituted direct payments to some 32 million households across 25 provinces. Quantifying the impact of the SLCP is uniquely challenging, given the broad scope of the project, the diverse nature of the regions in which it operates, and the rapid socioeconomic change that has transformed rural Chinese communities over the past twenty years. Studies have found that household incomes have increased – both directly through SLCP subsidies, and indirectly through the scheme’s promotion of off-farm employment. There has also been some impact on reducing income inequality, as incomes increased faster in low-income households. However, a survey in Dunhua province found that 58% of SCLP participants believed themselves to be worse off, and 16% plan on returning their reforested areas to cropland. The environmental impact is also difficult to assess. Chinese government sources quote an increase in total national forest cover to 21%, from a 1999 low of 16%, but much of this is low-density monoculture rather than ecologically rich & biodiverse native woodland. The vast majority of Chinese farmers are smallholders, owning less than half a hectare per household on average, which makes verification costly and time-consuming. Several studies have applauded the programme’s emphasis on decentralised, voluntary grassroots participation – a relatively novel approach in China – while drawing attention to problems with shortfalls in delivered subsidies, a top-down approach to management, insufficient technical support and inadequate budgeting for implementation.